These are some of my favorite love quotes from movies. They’re great for Valentine’s Day, or year round. 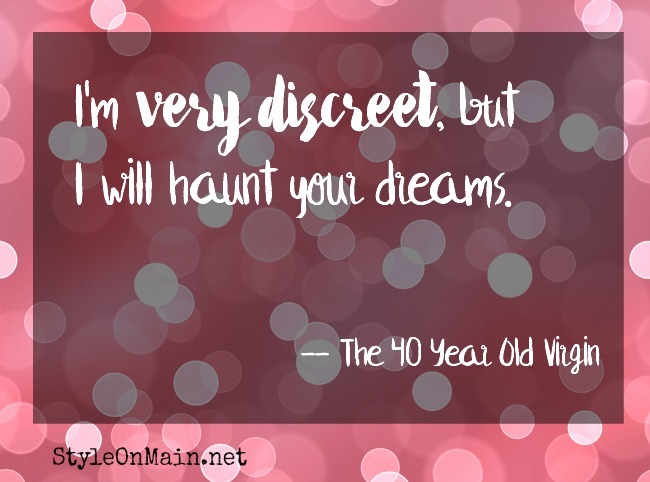 Check out our favorite romantic movie quotes, too. 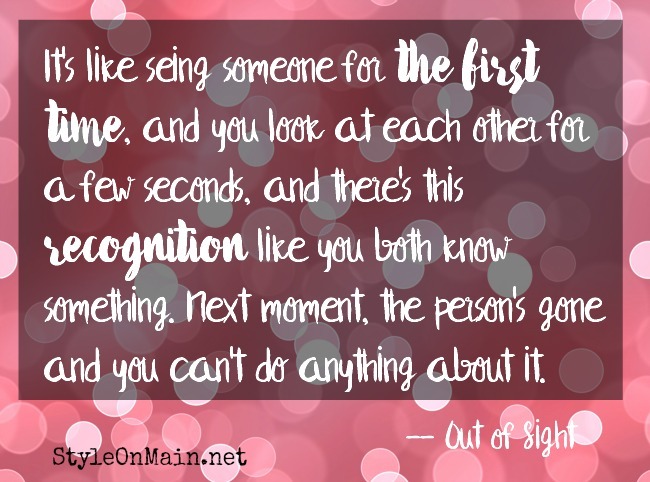 Out of Sight isn’t exactly the most romantic movie ever, but it’s not bad. The first time I watched it was when I was sick on a cruise, and it’s become almost a tradition to watch when I’m sick. And really, who’s never felt this way? It may have taken 40-ish years, but by golly, he found the love of his life, didn’t he? And I just adore this thought. We always have that one person that we can never get rid of, even if they’re only in our thoughts now. 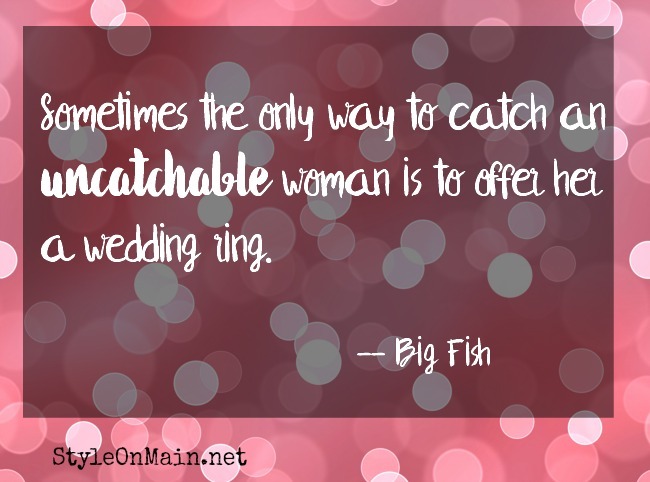 Oh, Big Fish. Such a heartwrenching story of a life. There’s so much that’s so profound in the movie. 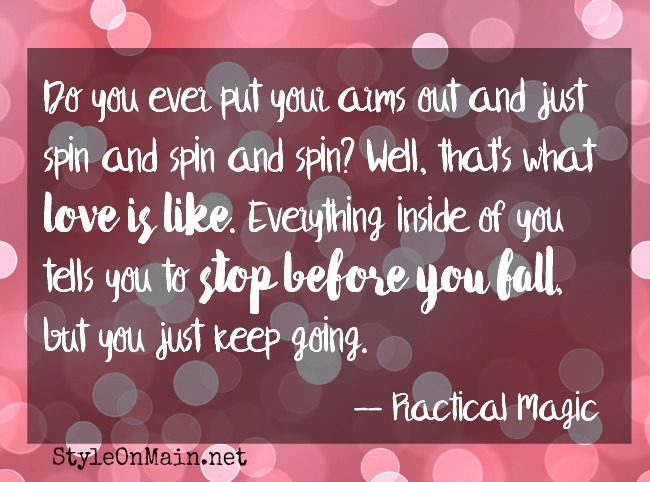 This is one of my absolute favorite quotes about love, because it’s so true. I think everyone needs to hear this, and be reminded of it, every once in a while. 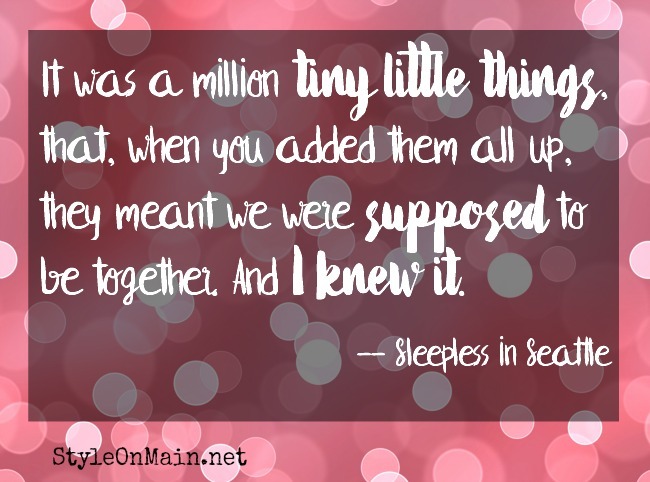 Friendship love, romantic love, familial love…it’s all the same. Ahhh…that amazing falling feeling. 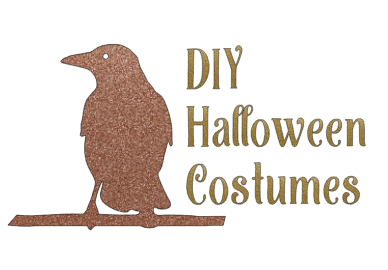 Where you’re all a bundle of jittery nerves that just can’t and won’t stop. Not that you want it to, of course. Who doesn’t love that feeling? 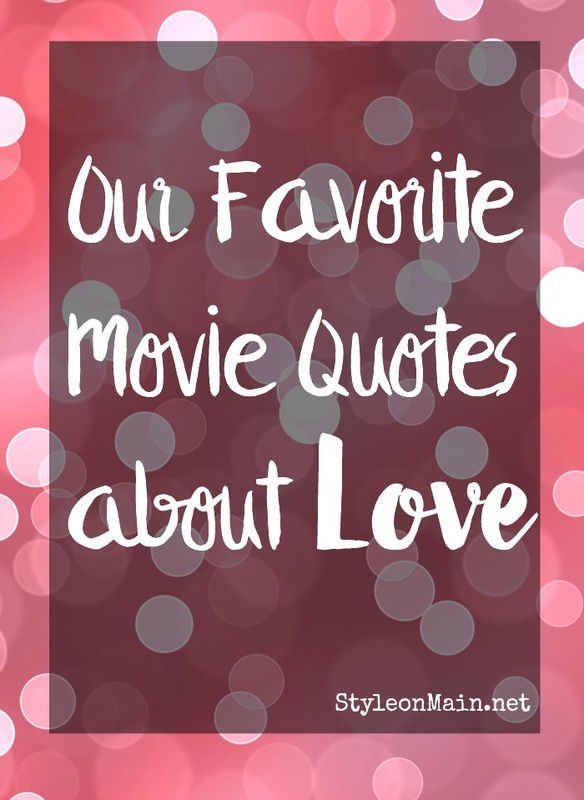 What are some of your favorite movie quotes about love? 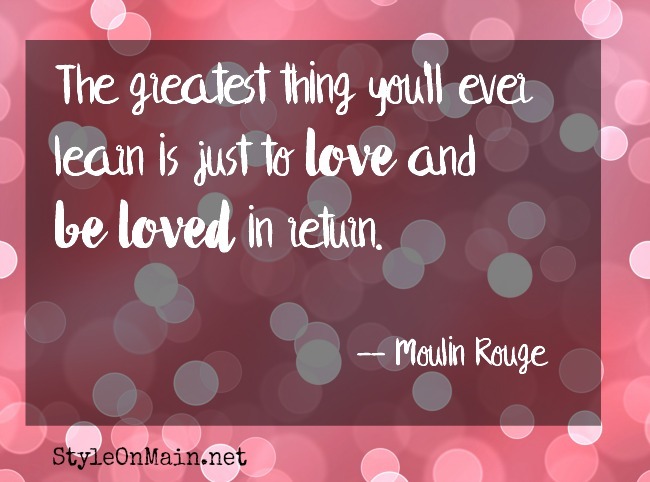 I love the quote from Moulin Rouge. That’s one of my favorites!